Our events are a good opportunity for you to get to know new people and to deepen existing friendships. No matter if you are new or already know everybody at ICF Munich, we are excited about everyone who wants to enjoy life with us. 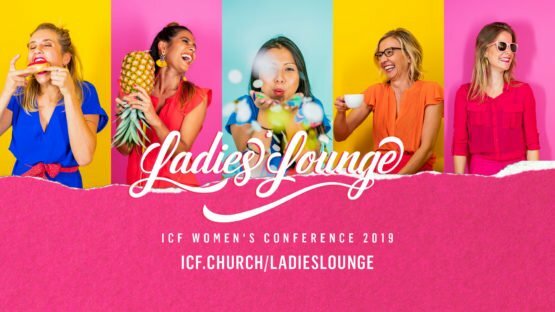 Ladies Lounge, two unforgettable days with encouraging input and lots of room for creativity – a weekend especially for you as a woman!